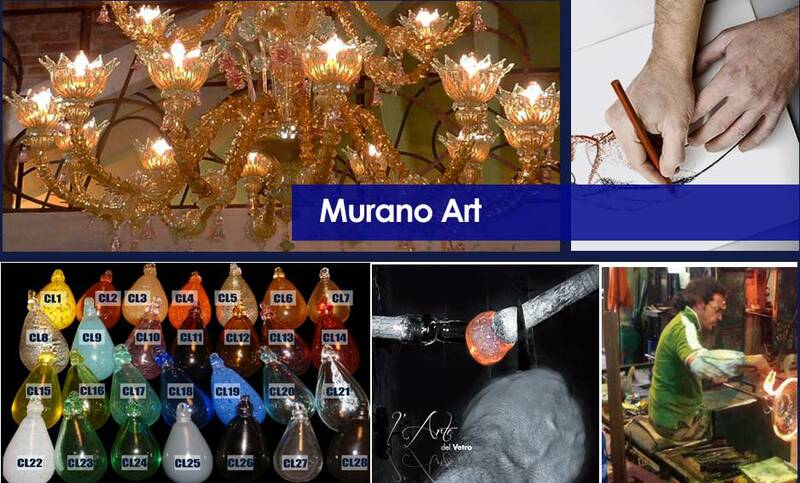 100% made in Italy-- The art of MURANO GLASSES and CHANDELIERS is very famous and well-known in the world. We provide the whole completed solutions for valused customers including styles and colors, calssical or modern, desk lamp or wall light. We all can satify customers’ desire for art of murano glasses. The gaint chandliers even could be high as 300CM with 80 lamps. The luxury could be as the same as in palace. Customers are welcome to contact with us for customized glasses including chandeliers, wall light, desk lamps, curtain, mirror, vase and so on.